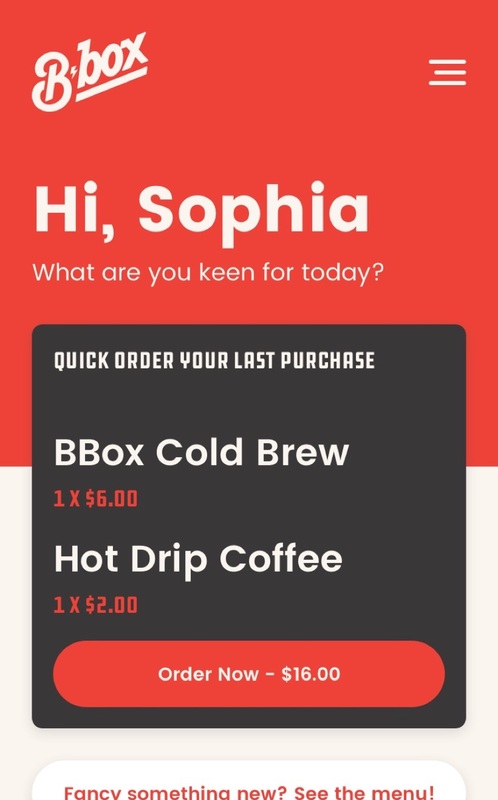 Bbox helps you save time by placing the order in advance and having it waiting for you when you arrive. 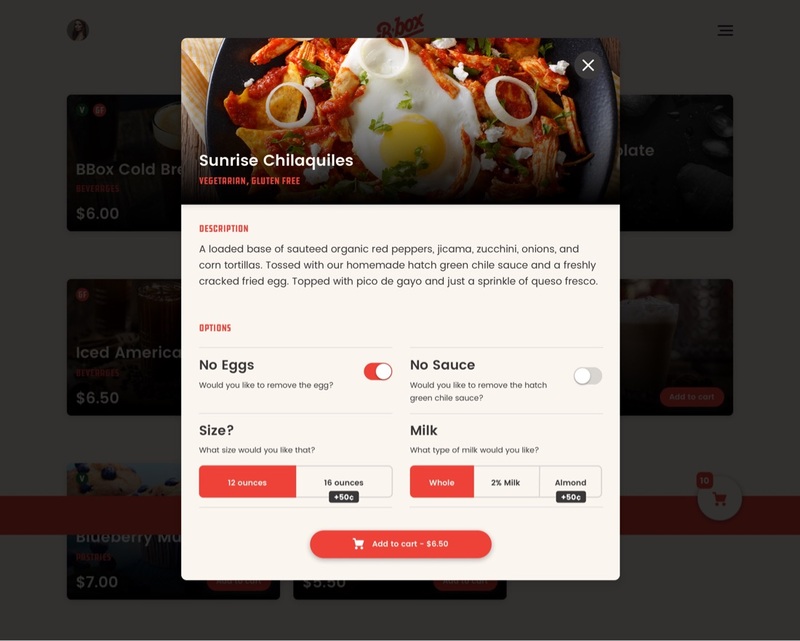 Without any human interaction, the challenge was to create a friendly and familiar order experience. 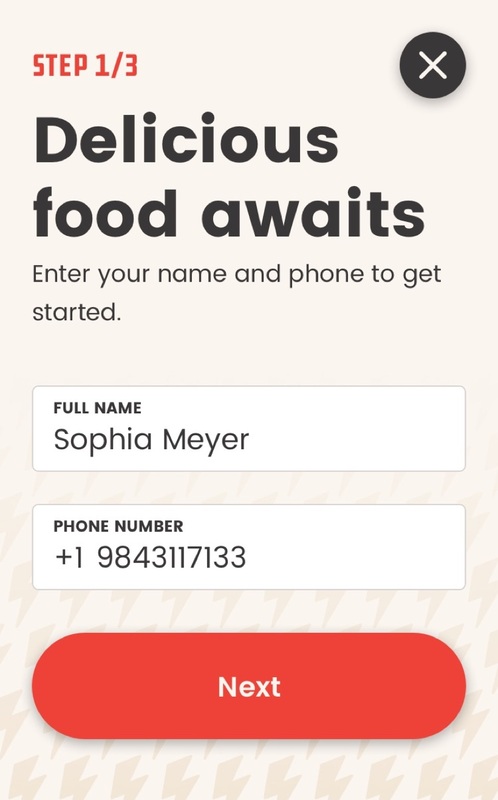 Reminiscent of classic American dinners, Bbox's color palette, and font choice provided an excellent starting point. 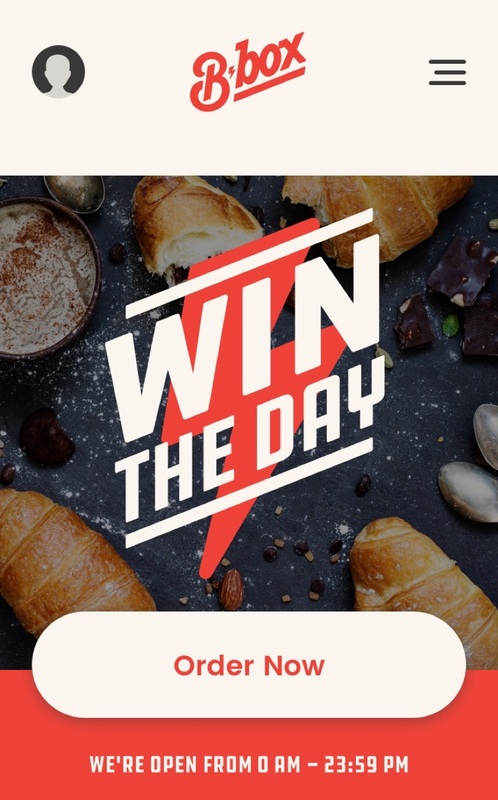 What are you keen for today? 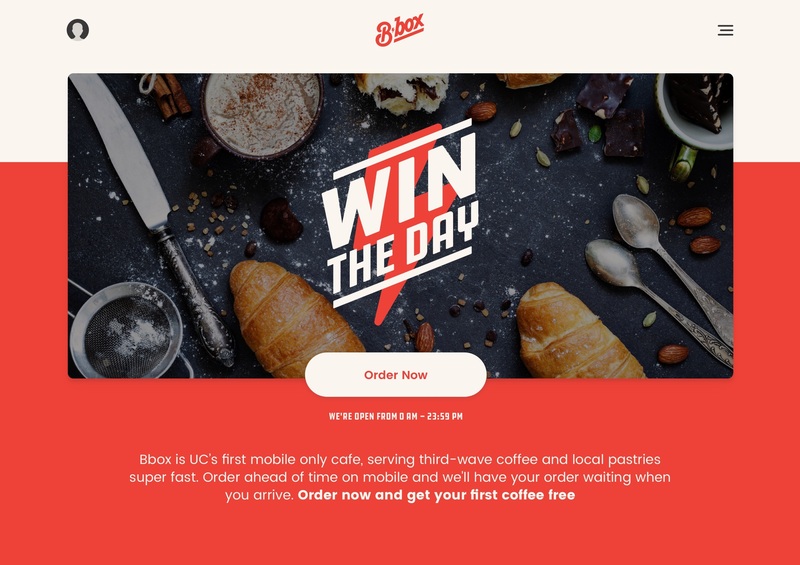 For Bbox, a newcomer with a novel product, it was essential to clearly express how the order process happens when you don't have any employees. One photo > thousand words. 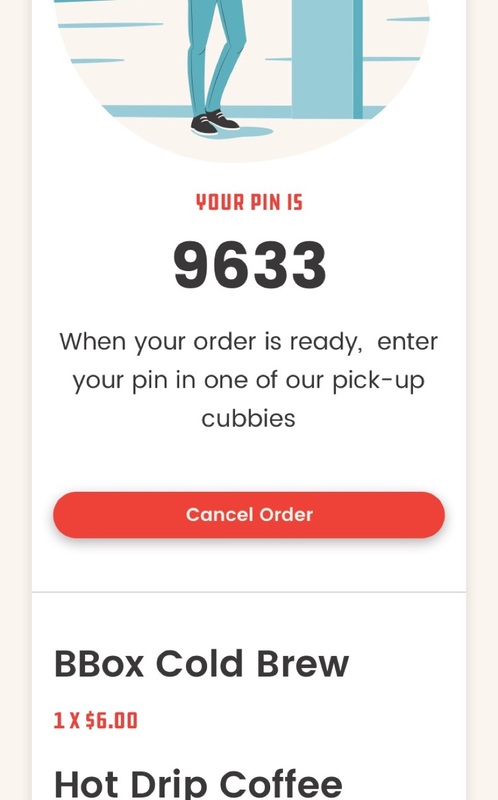 Three photos = our order process. 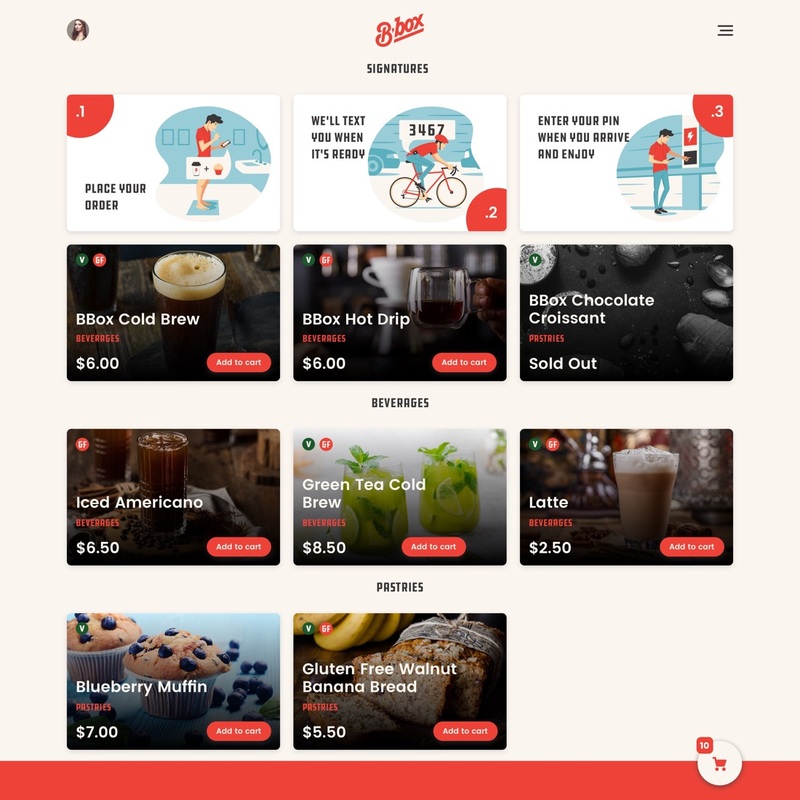 To reinvent coffee & pastry shopping, you have to add some things: recurring orders, personalized products, pin numbers, and cubby's, and more. My task was to unite them seamlessly; under the same design. Screens of all shapes and sizes unite! 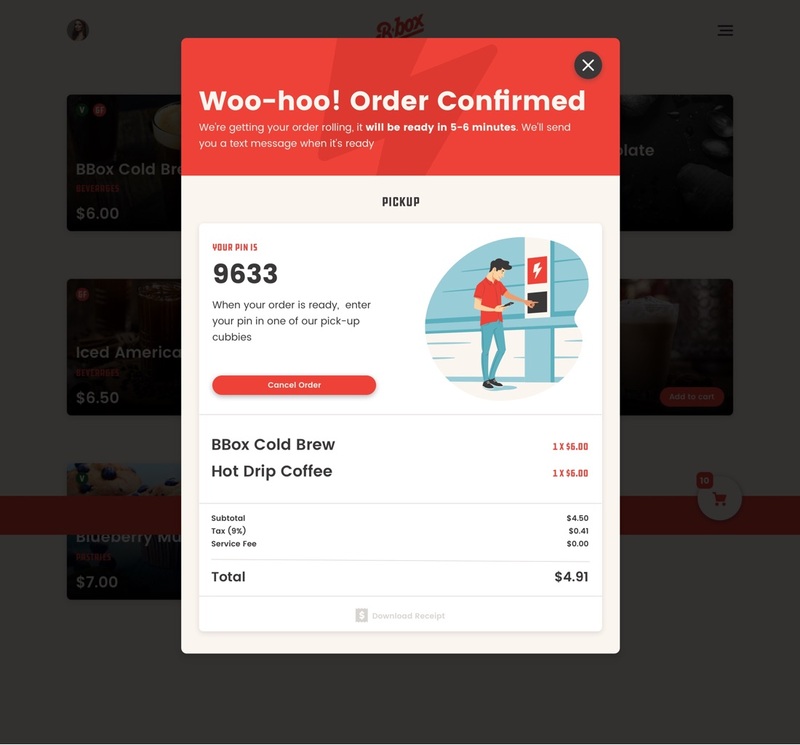 Big or small screen, Bbox's site looks good and works well on all your devices.